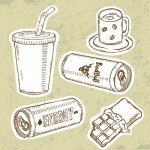 Are You Experiencing Caffeine Withdrawals? 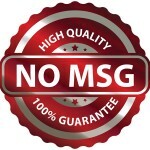 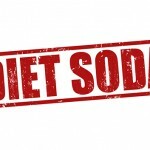 Monosodium Glutamate: What is MSG? 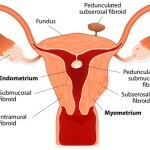 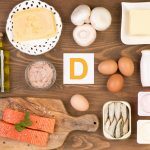 The Basics: What are Uterine Fibroids? 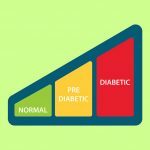 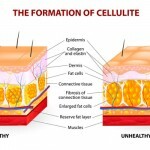 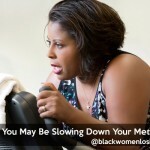 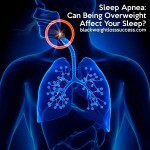 Sleep Apnea: Can Being Overweight Affect Your Sleep?